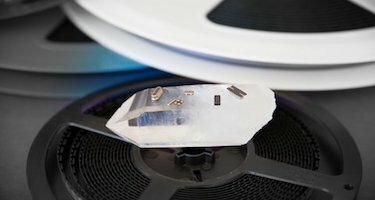 SMD and Thru-hole Oscillators and Quartz Crystals | QVS Tech, Inc.
QVS Tech is your source for high quality frequency control products. 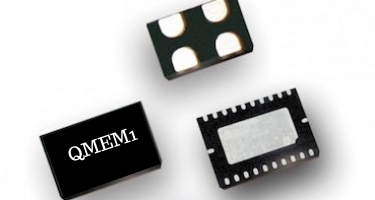 Top of the line Crystals, Clock Oscillators, VCXO, TCXO and OCXO products. 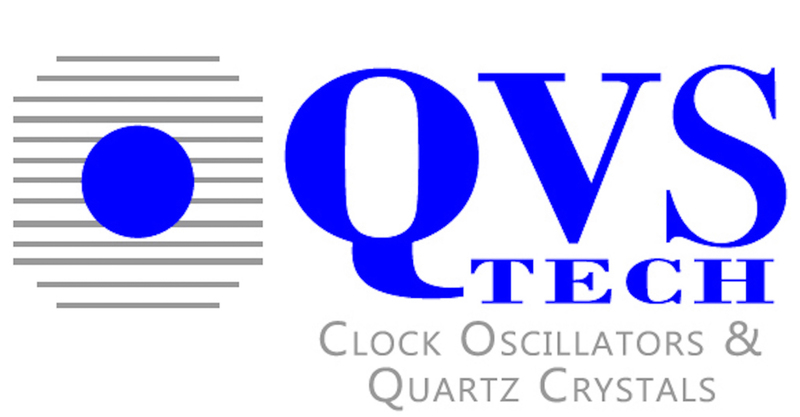 Successfully supplying high-quality Crystals and Oscillators for over 15 years, QVS TECH is your source for frequency control products. We offer both fast-turn deliveries and some of the quickest lead times in the industry. Same day shipping is available from our large inventory on hand. In addition, QVS TECH is a Women Owned Business that prides itself on providing superior customer service. Call us today at 760-929-8677 or send us an online request for a Quote or for Samples or Catalog. Also, feel free to send us an email. QVS Tech Inc. prides itself on selling the highest quality frequency control products on the market. 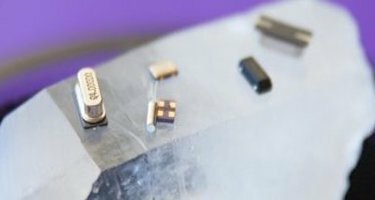 For over 15 years we have been providing our customers with top of the line crystals, clock oscillators, VCXO, TCXO, MEMS and OCXO products that are guaranteed to suit your needs. We know that everyone’s requirements are different so we carry a wide variety of packages and frequencies to meet your needs. 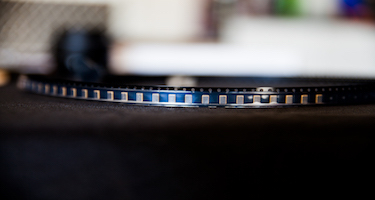 All of our products are manufactured to the highest quality standards, and most are also RoHS compliant. One of the many things that QVS Tech Inc. takes very seriously is our commitment to fast and reliable shipping of all of our orders. QVS Tech Inc. keeps a large inventory on hand that can be shipped the same day. And if your required frequency is not in stock, we provide some of the quickest lead times in the industry. This goes back to our pledge to be one of the finest companies around in terms of customer service. We know how important your satisfaction is and that is why if you are not happy, we are not happy. We also have a customer friendly website, where our customers can easily find our complete catalog, news, and new product releases. 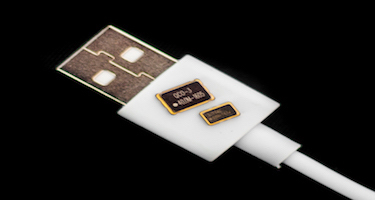 QVS Tech Inc. supplies what customers want when it comes to high-quality devices. 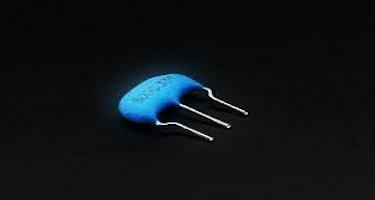 Two of our most popular products are surface mount crystals and clock oscillators. Our catalog contains a wide variety of both with details on package dimensions and frequency. 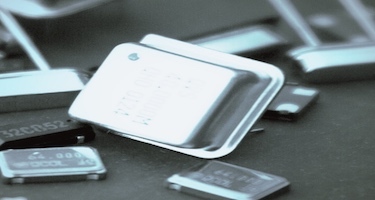 Our inventory also has varying sizes of each of our products to better suit your needs. If you are looking for frequency control products, QVS Tech Inc. can bring you the Quality, Value and Service that you are looking for. It is no secret why we are one of the fastest growing companies in the industry. Check out our website, view us on Facebook, or call 760-929-8677 to obtain a quote and join our growing list of satisfied customers.